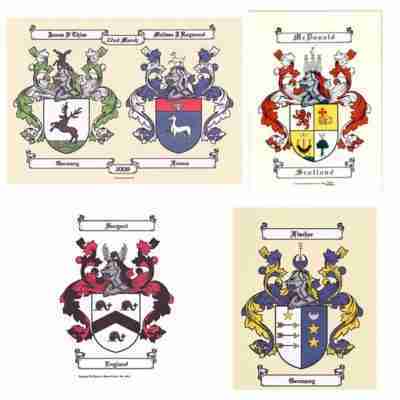 Coat of Arms and Family Name History. 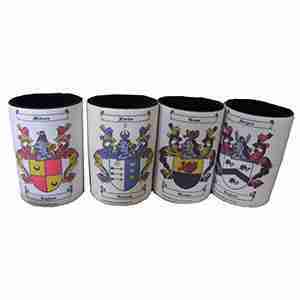 Coat of Arms and Family Name History gifts. 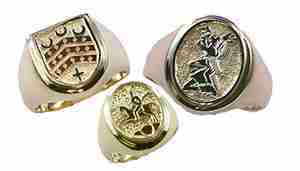 We’ve got the best gifts for Dad, best christmas gifts, gifts for weddings and commemorative gifts for anniversaries. 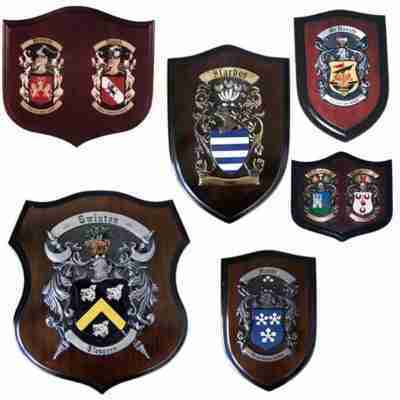 Coat of Arms and Family Name history are great gifts for family members researching the family tree, or undertaking extensive genaoplogy. 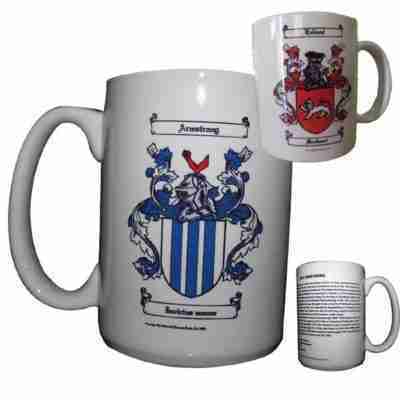 The Coat of Arms and Family Name History gifts we provide are all genuine and can be traced and found in the reference libraries of records all over the world. We have a physical library of reference books and a dedicated research team who verify every piece of information before it is offered to you. 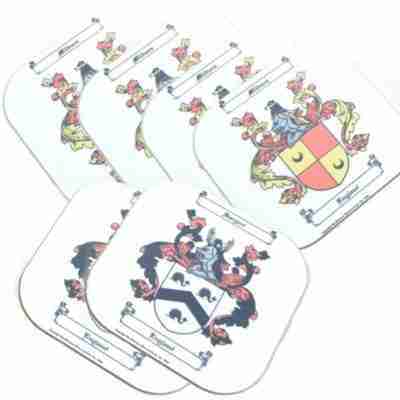 Coat of Arms and Family Name History gifts need to be precise and accurate, as Coat of Arms are family heirlooms, and are often passed down from generation to generation. Family Name History has an amazing capacity to provide a unique insight into YOU, and your meaning and purpose in life. Your name was given to you at birth and carries it’s own unique energetic signal. Get in touch with your history, connect the dots between past and present. 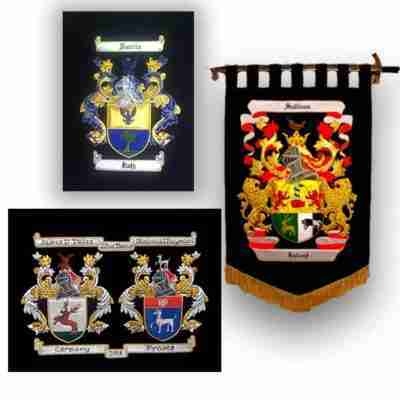 Find you Coat of Arms and Family Name History today. 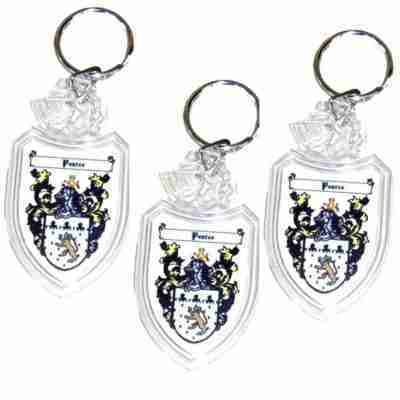 Discover the history hidden in your name, select from our extensive range of personalised gifts with meaning. 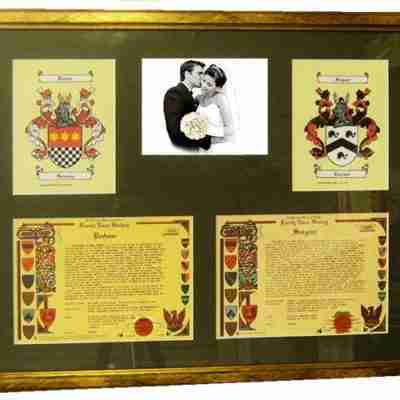 Name history certificates, Coat of Arms prints and Family Tree Certificates. 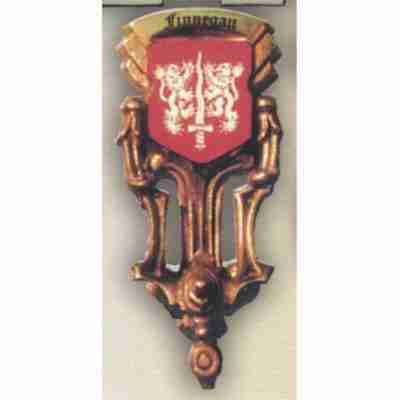 Handmade Coat of Arms Shields, cast in metal on a dark-wooden plaque. Handcast, handpainted, made in Australia by a local Artisan. Handstitched Embroideries with gold and silver bullion wire and a full colour palette. Heirloom keepsakes that shine on the wall. You are linked to the past by your family name, which has been in existence for hundreds, perhaps thousands of years, being passed on from generation to generation. What is its origins? Was it taken from the name of a village… an occupation… or an ancient landmark? Who are your ancestors who proudly bore your fine family name? 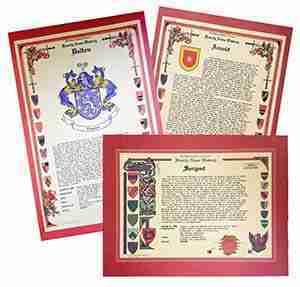 You can answer all these questions and more with your genuine Family Name History Certificate. 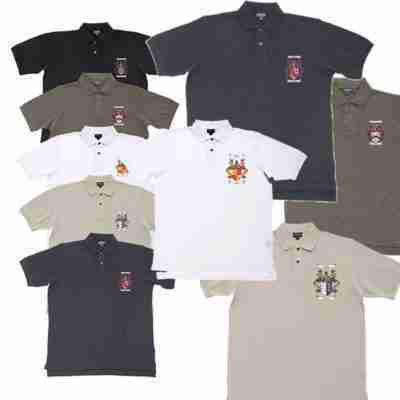 Why not order yours today.